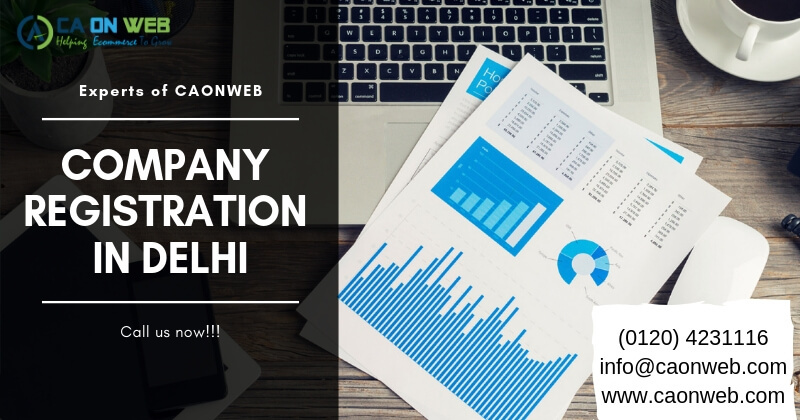 Getting online company registration in India or private limited company registration in Delhi or required licenses for proprietorship firm registration in Delhi has become possible but you should always select a trusted advisor to offer you any Online Company incorporation In Delhi. Because the compliance advisory time to time may be needed by you and we could be your friend on that. 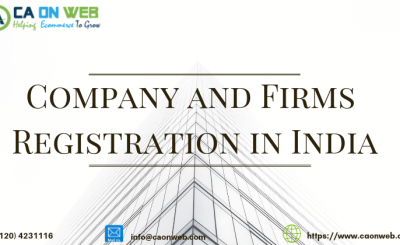 With us, at caonweb we assure you that you will experience the best in terms of quality of service and also the price when it comes to New Company Registration in Delhi. Your business can be a sole proprietorship, a partnership, a limited liability Partnership firm (LLP) or a company. The business entity HOW TO REGISTER COMPANY IN DELHI?ess entity you choose will impact many factors from your business name, to your liability, to how you file your taxes for online Company Incorporation in Delhi. You can start with an initial business structure, and then re-evaluate and change your formation as your business develops and needs change. Sole proprietorship: In a proprietorship firm structure, there is no difference between owner and the business. Business owner controls & manages everything directly in the business and has the unlimited liability for all losses and debt. It is very easy way to start a business. There is no such mandatory proprietorship firm registration in delhi with Government in proprietorship structure. There is exclusive PAN card in the name of business. 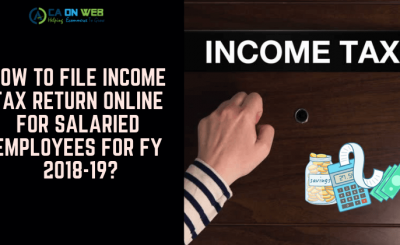 The income tax return and the payment of taxes is done by proprietor only. A proprietor can have a different trade name for the business. Proprietorship firm registration in Delhi is easies form to start business. You can take the help of professionals for proprietorship firm registration in Delhi. Partnership: This structure is most popular for those business started by more than one person, a small or unorganized business. There is not much compliance or high cost involved in partnership which is also a reason why it is the most preferable structure to start business anywhere in India. The owners is partnership firm are equally and personally liable for the debt of business. There is a written agreement made which is then stamped registered after which it becomes partnership deed. The only documents required under this are identity and address proof of the partners. Limited Liability Partnership (LLP): Limited Liability Partnership arrangement is company used by professional organizations. It is a legal structure of business having features of corporate structure, introduced in the year 2009; its feature is that it is like a partnership firm along with the limited liability concept. Minimum partners required to form LLP is 2. In partnership firm, Firm and partners are not regarded as separate legal entities. Partners are personally liable due to an unlimited partnership liabilities. In LLP structure, the liability of is limited to the capital contribution of partner. LLP has perpetual existence until dissolved by promoters. 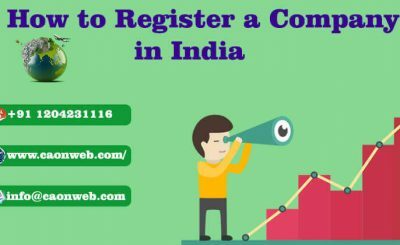 So, finally, you can decide among which structure suits your business for new Company Registration in Delhi. Selecting the right structure will help with the operational and financial success of the company. We the team of CA/CS are here to guide you on the right structure for your business & for online Company incorporation In Delhi. How can a Non Resident person start a company in India?